Funding from Novo Nordisk in 2014 enabled us, through a commission by the European Association for the Study of Obesity (EASO), to publish a survey of policymakers’ attitudes towards and knowledge of obesity issues from 11 countries. and for governments (including increasing healthcare costs and falling economic output) are clear. Policymakers will be faced with the financial consequences of obesity and they are well placed to take action to control the epidemic and its health repercussions. 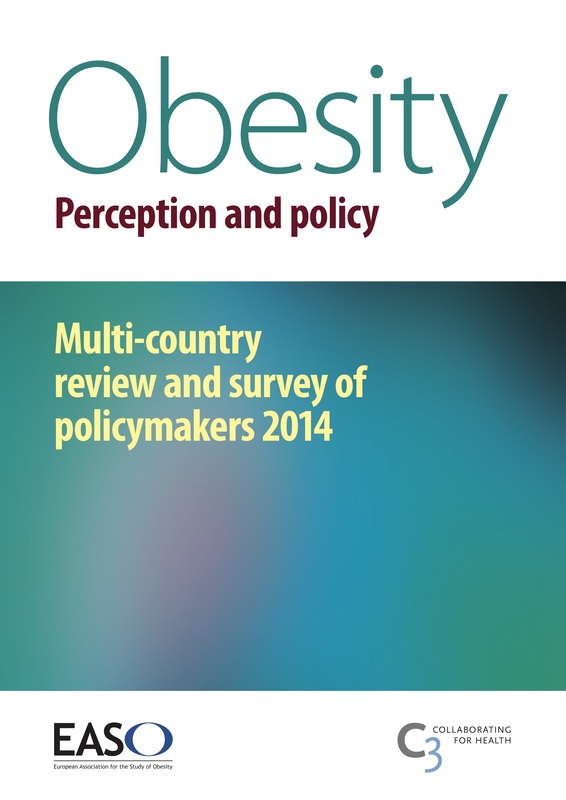 However, are policymakers’ perceptions of obesity and obesity policy accurate? Do they appreciate the extent of the epidemic, the drivers of obesity, and the tools and actions that need to be taken to make a difference? 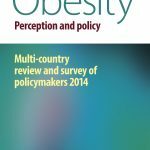 Download Obesity: perception and policy – multi-country review and survey of policymakers. We were pleased to see that this survey was extensively referenced in The Economist Intelligence Unit’s 2016 obesity report, Confronting Obesity in Europe, which calls for an integrated, targeted approach to foster an environment that deters obesity.